The Times of India report, “As you burn, so shall you reap” (June 12, 2016), highlights the health hazards, incompetence and counter-productive actions by authorities regarding waste management in Kerala. Unfortunately, awareness building and punitive measures alone will not take care of waste and garbage disposal. Effective waste management consists of integrated and sustainable waste systems, processes and strategies. Learning and adapting from the experience of other successful countries can help finding a solution. Nepal [2, 3, 4], Japan [2, 3, 4] and Sweden [2, 3, 4] have successfully developed and implemented effective waste management solutions. “Best Practices on Solid Waste Management of Nepalese Cities” by Practical Action Nepal describes successful best practices and help understand the roles of various organizations in effective waste management. This study focuses only on examples of best practices that worked, and does not cover schemes that failed, or theoretical cases never implemented. “Solid Waste Management and Recycling Technology of Japan” by the Ministry of the Environment provides a comprehensive overview of waste management methods and technologies used in Japan for management and disposal of waste. With limited landfill disposal sites, Japan has developed a system to collect and transport waste, process it through intermediary treatment by incineration and other methods, and then dispose it in landfills in a sanitary manner to prevent environmental pollution, especially in areas surrounding densely populated cities. Japan is a leader in waste incineration technology for safely disposing waste, while generating electricity efficiently. “A Strategy for Sustainable Waste Management (Sweden’s Waste Plan)” by Swedish Environmental Protection Agency discusses the scope and depth of waste management in Sweden. Sweden’s sustainable waste management is based of the country’s sustainable development goals. “Sustainable development means that all political decisions are to be formulated taking account of their long-term economic, social and environmental implications.” Also, “when it comes to waste, Sweden is very much at the forefront, and there is thus great potential for commercial export of technologies and know-how, even to rich countries.” In fact, Swedish waste management is so effective that there is shortage of waste and the country is importing garbage. 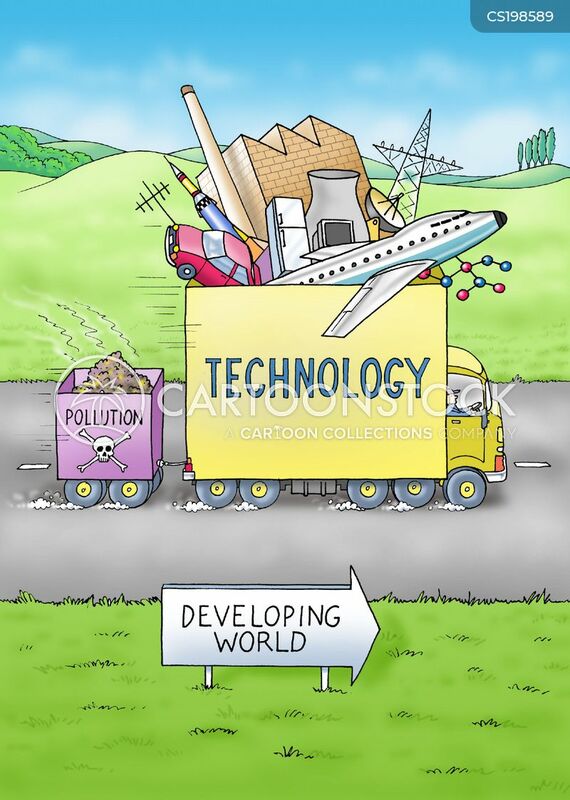 Starting point for effective waste management is understanding people, systems and technologies. Simple, efficient and clear stakeholder responsibilities. Promote awareness, understanding and a vision about waste management in the Kerala context. Local government entities are responsible for collecting, intermediate processing and disposing of household and similar waste, except for the product categories covered by producer responsibility. Sorting of waste at source. Sorting of waste must be simple. Treat waste management as a basic infrastructure need similar to water, power or roads. Implement education programs to promote 3R (Reduce, Reuse, Recycle). Develop and popularize waste management desired outcomes. Waste management must be made part of initial construction: For any type of construction, either residential or commercial, the responsible local government entity should enforce basic requirements to reduce and segregate waste at source. For example, local self-government entities should consider making household composting and separate containers for recyclables mandatory, before approving construction proposals. Develop regional networks for waste collection and transportation. Maybe divide the state into 5 regions, centered around main cities in the state: Thiruvananthapuram [2, 3, 4], Kollam [2, 3, 4], Kochi [2, 3, 4], Thrissur [2, 3] and Kozhikode [2, 3, 4]. Collect data necessary to measure the performance, efficiency and effectiveness of waste management activities. Evaluate collected data and implement improvements. Enforce compliance with waste management norms and standards. Once a full-scale plan is developed, there is no need to get loans [2, 3] for implementing the plan, the “normal” project financing method in Kerala. There is a huge amount of money on deposit in the banks in Kerala: “Bank deposits in Kerala up 53 per cent at Rs 407,000 cr ($61B)” , not including the gold holdings. The New York Times reports, “With only 3 percent of India population, Kerala gobbles up 20 percent of the country’s gold every year, and the World Gold Council estimates that India, the largest consumer of gold in the world, consumes 30 percent of the global supply.” [2, 3, 4, 5, 6] For comparison, Kerala GDP is $59B (2014). Kerala bank deposits is about 103.4 per cent of GDP. If effective programs are implemented for channelizing the bank deposits, not to mention gold holdings, into systems for capital formation, Kerala can jumpstart economic development without relying on loans. That, unfortunately, will require a whole lot of changes for which the political will may not be available. For starters, people (depositors) may not trust the current political system to spend their money wisely.